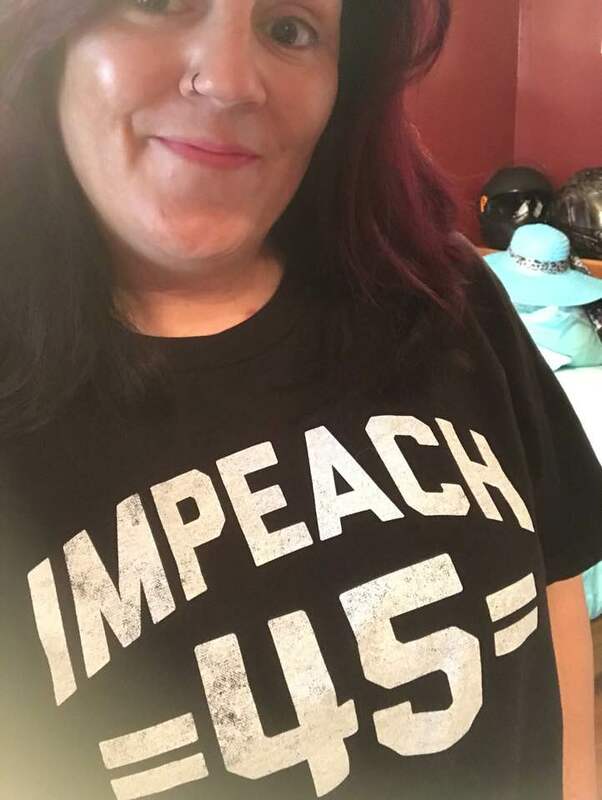 Protest Donald Trump with this Impeach 45 shirt. 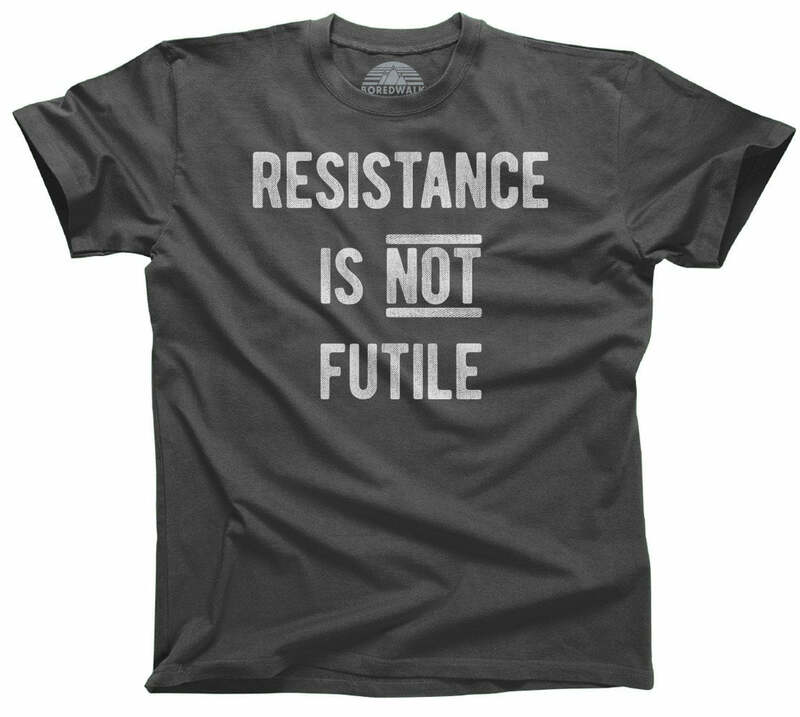 Perfect for political protest events. 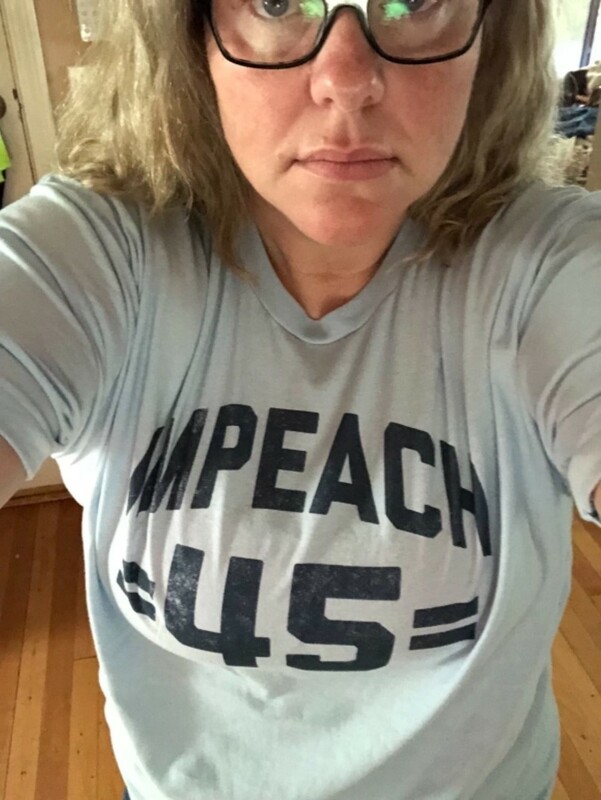 I purchased a Men's Impeach 45 t-shirt and it is great. Great quality. I love the material and the message. 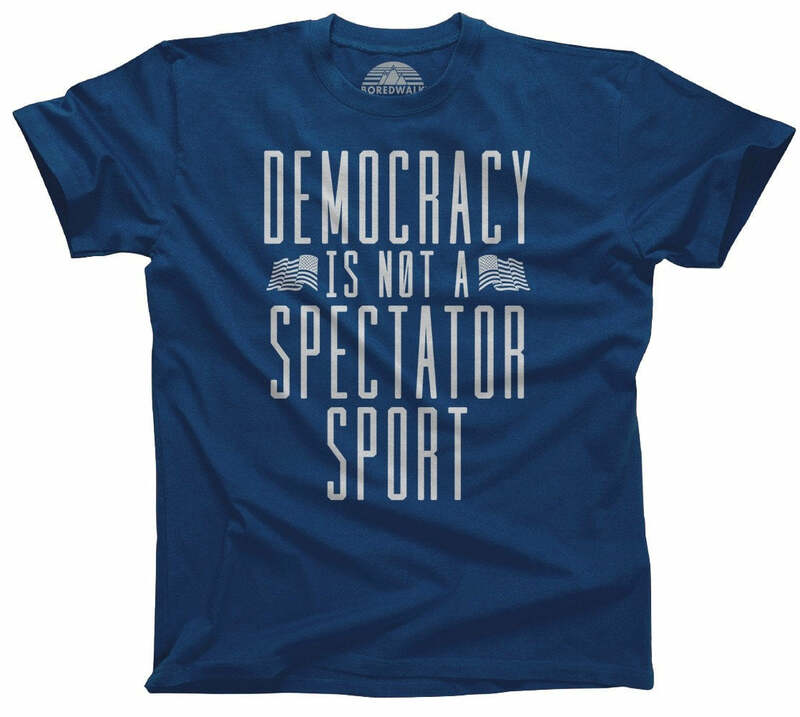 A fit as great as it’s message. Have been ordering from them for some time. 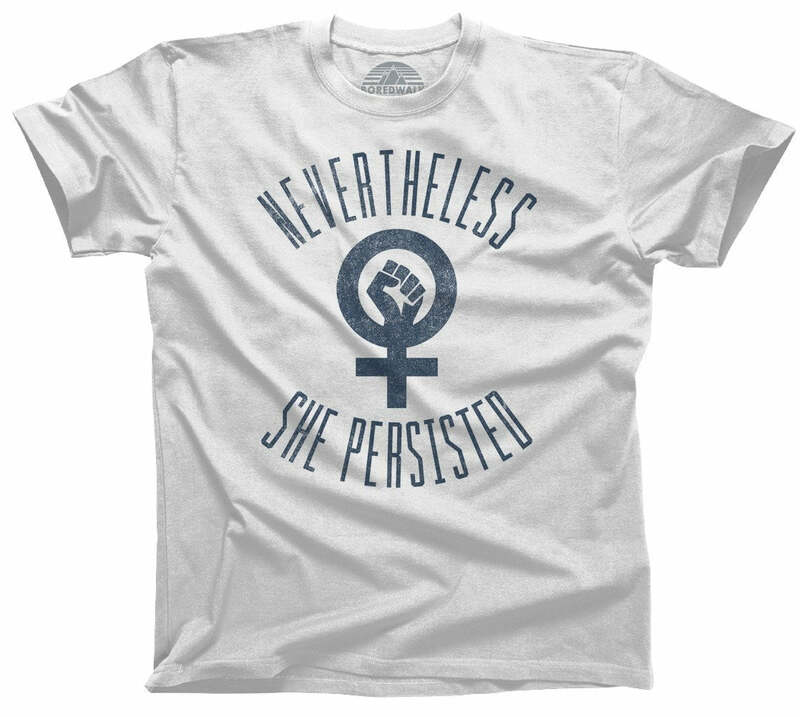 Their shirts are super clever and sell great in my shop! Comfortable and people love it or hate it. I can't tell you how many compliments I get on my Boredwalk shirts. They are great quality and the perfect weight!! Will be a long term customer for sure.